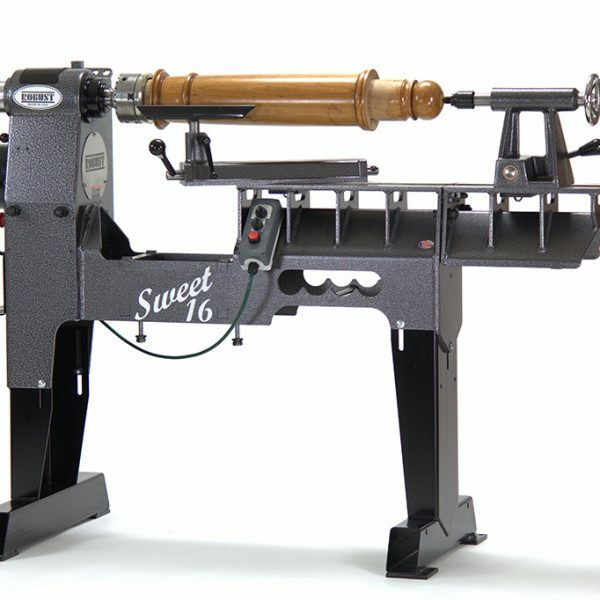 This versatile and popular Robust lathe has a fixed headstock and a removable gap that increases capacity to 32” for bowls, platters and hollow forms. 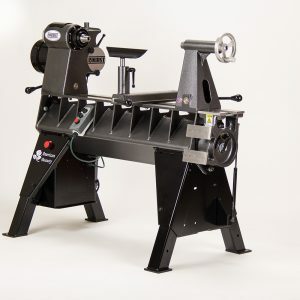 The gap can also be used as a bed extension, increasing spindle turning capacity. 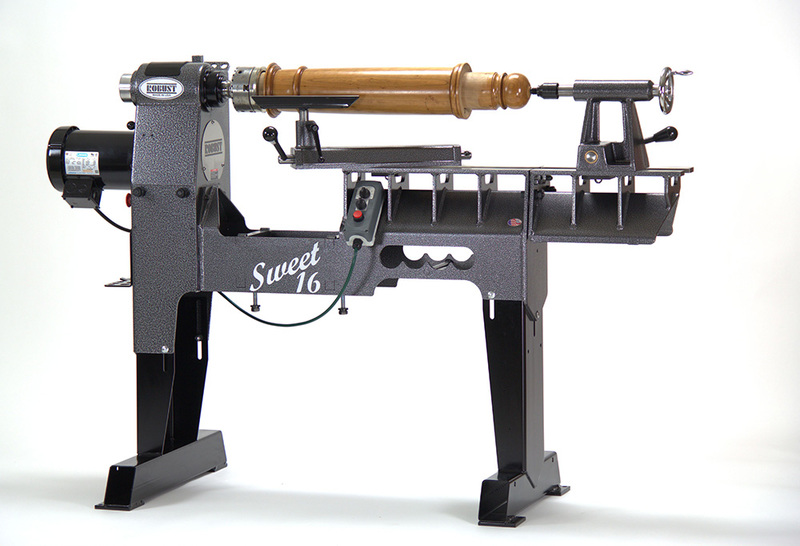 Note: all Robust lathes are built to order – lead time is approx 6 weeks. 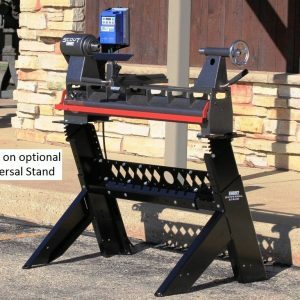 Contact Trent for your price quote today.